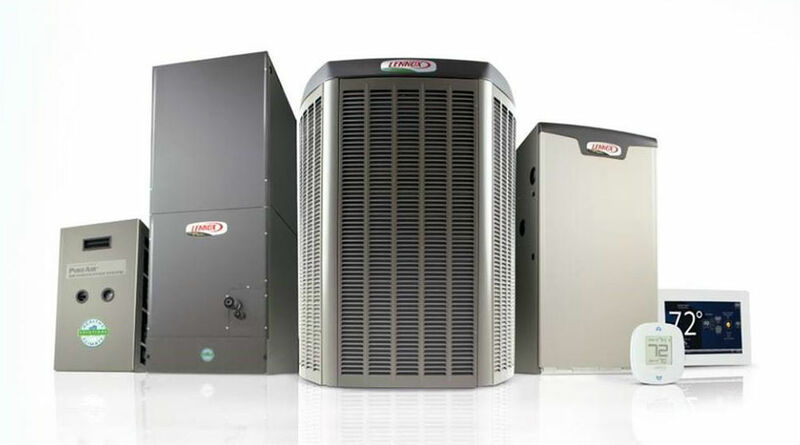 Providing Quality Heating, Cooling, air quality, temperature control and water heater solutions in Bensenville Illinois for over 32 years. 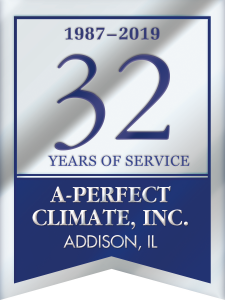 When working with A-Perfect Climate, Inc. you are working with NATE certified technicians, a company with an A+ Rating with the BBB, 5 Star rating on google, and a company thats been serving Bensenville and the surrounding Chicagoland area for over 32 years. Air Conditioning Repair Bensensville IL. Lack of airflow – sometimes your air ducts tends to get clogged and cause poor airflow in your Bensenville Illinois home. You may be surprised to know that it could very will be an easy fix. 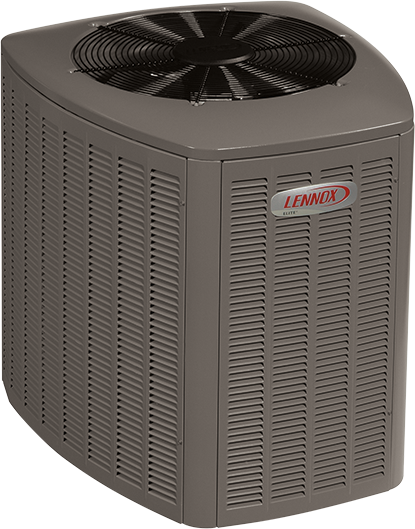 We are available to install Lennox, Aire-flo, Goodman, and Space PakAir Conditioners in Bensenville. A certified technician should do air conditioning installations. 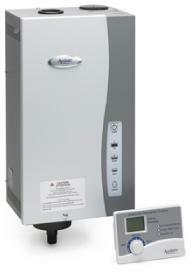 A technician has years of training and experience to install your system correctly. Trying to install your own air conditioner has a high risk of damaging the unit. 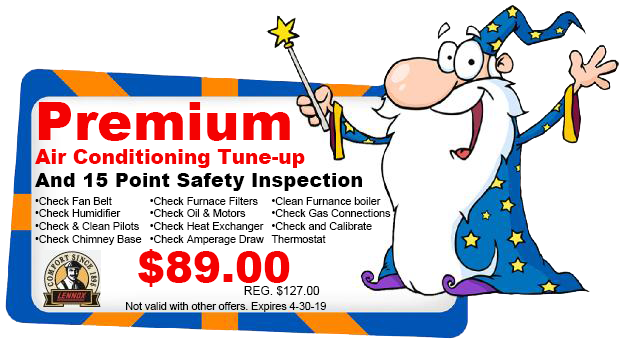 A professional knows what to look for after it has been installed to ensure it’s working how it should. 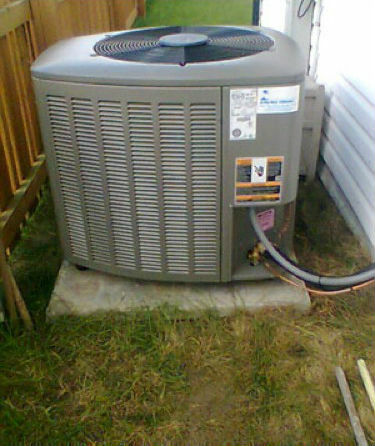 If you need help finding a new air conditioner the professionals at A-Perfect Climate can help! We will help you find the best system for your home in Bensenville. Absolutely amazing company. They have done the best work, prices are great, and have become family! !